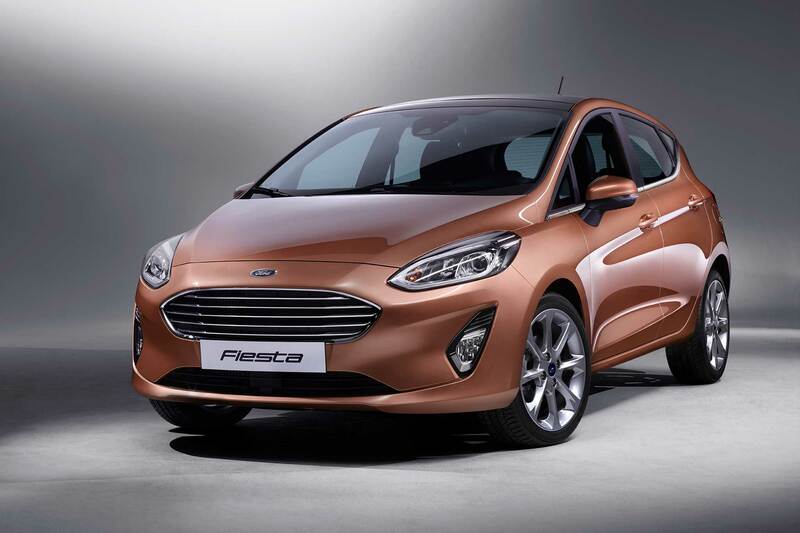 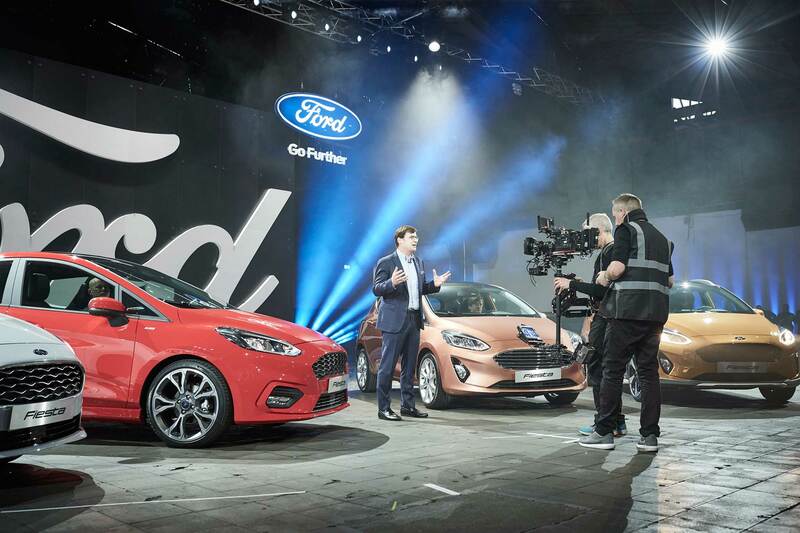 The seventh-generation Ford Fiesta made its debut in Cologne, Germany, today with some big upgrades. 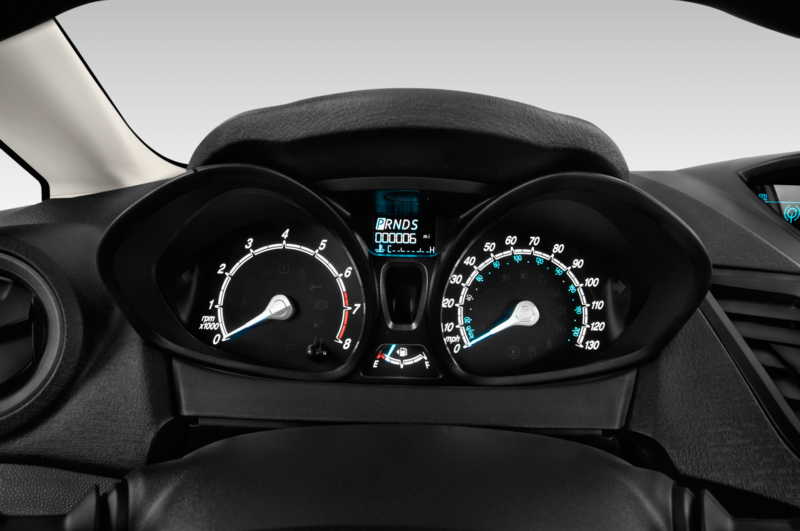 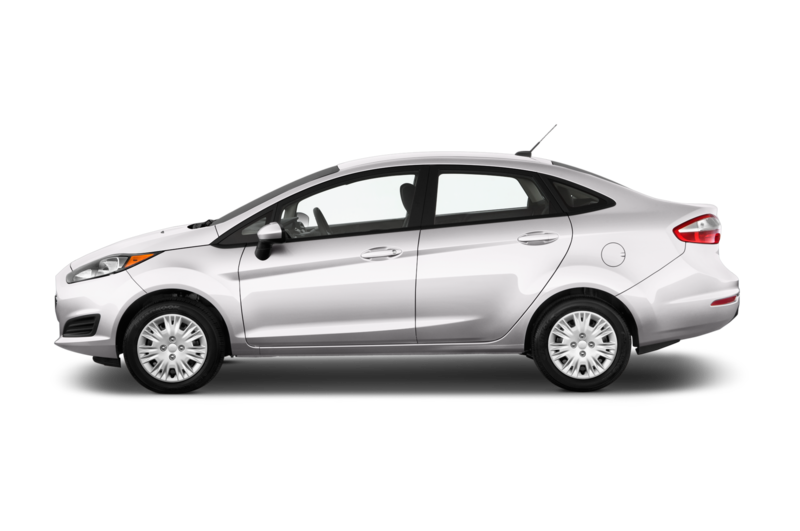 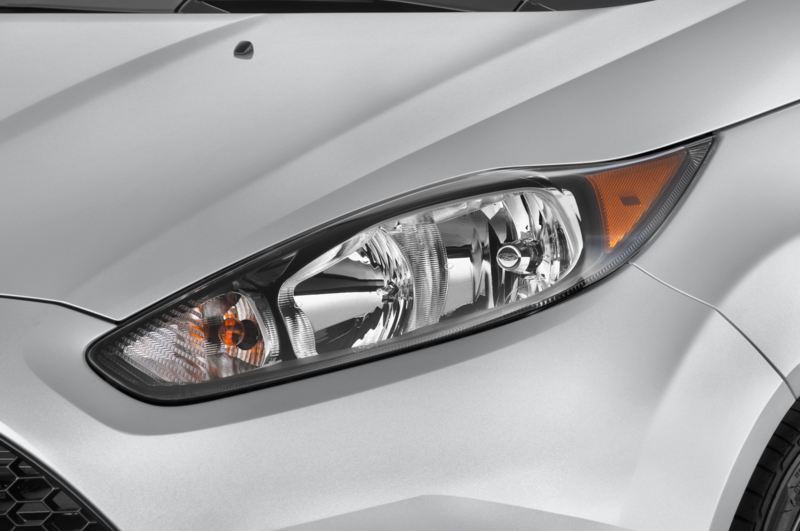 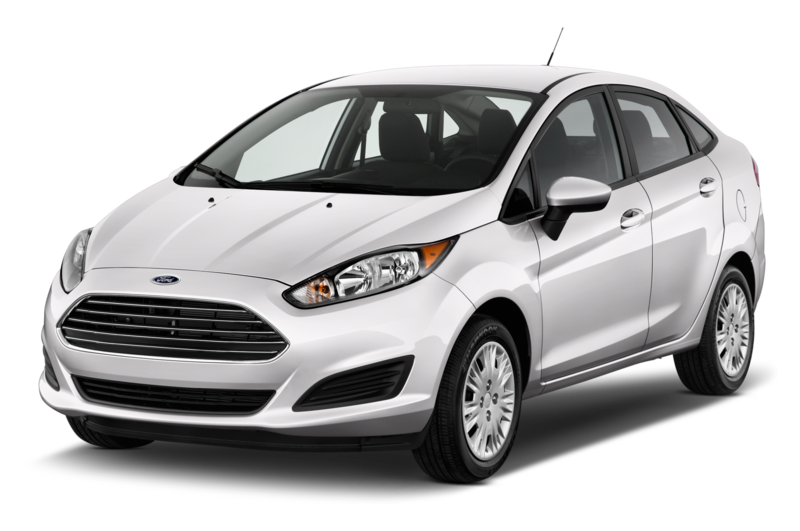 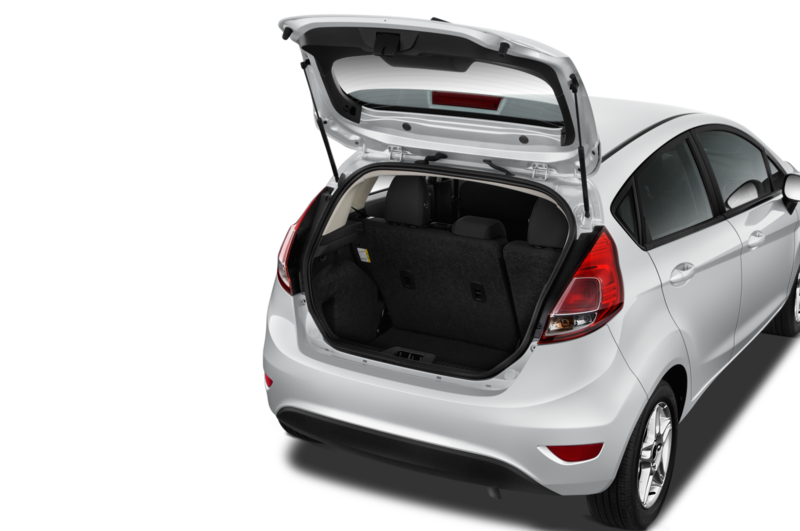 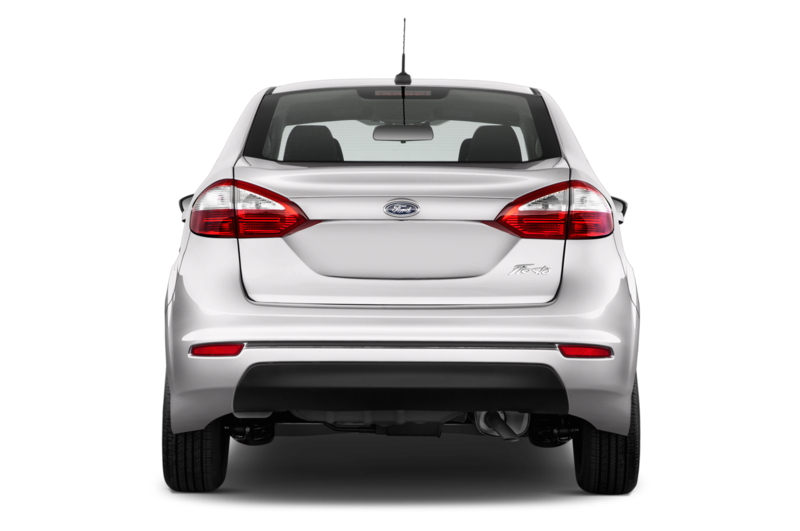 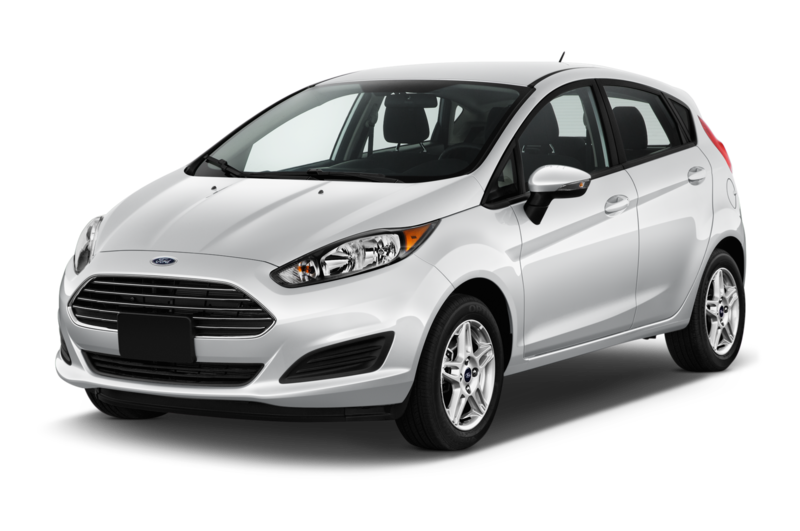 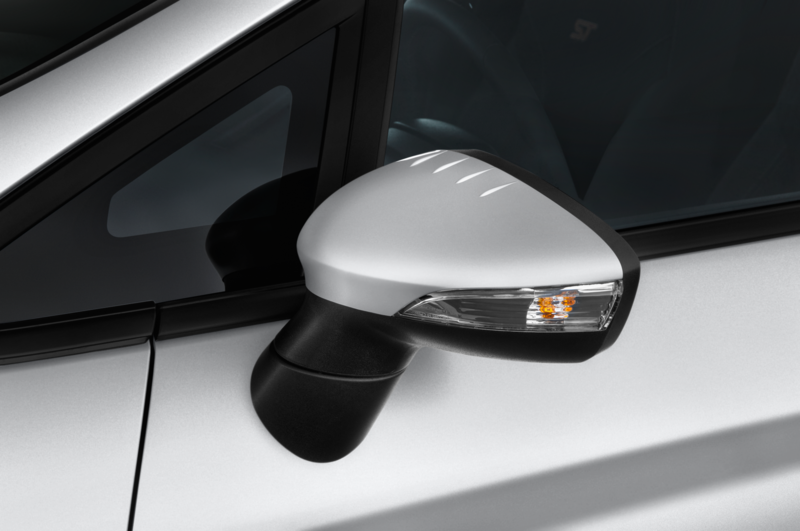 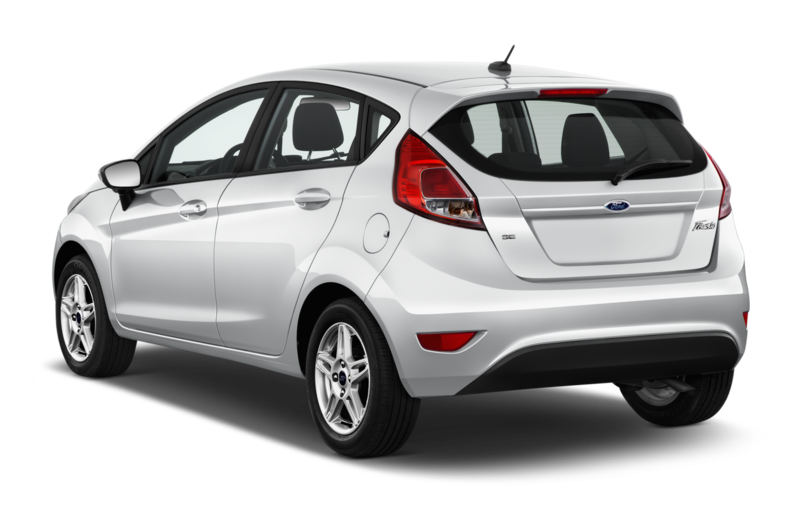 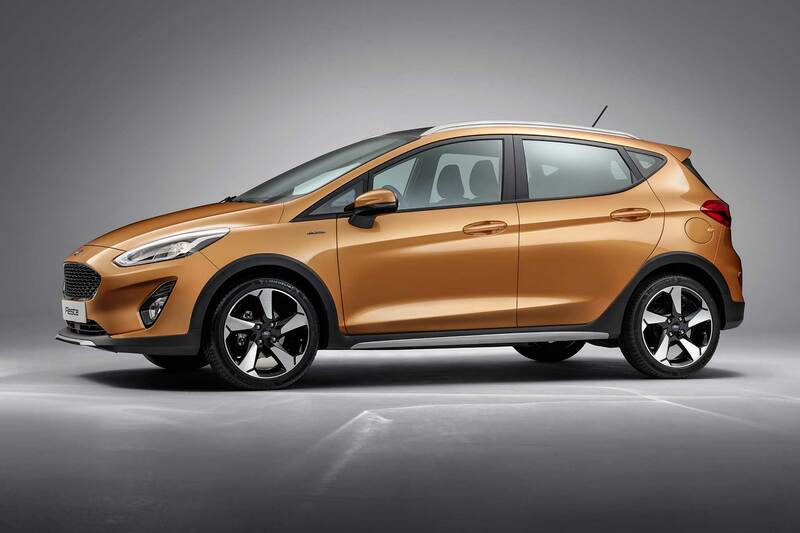 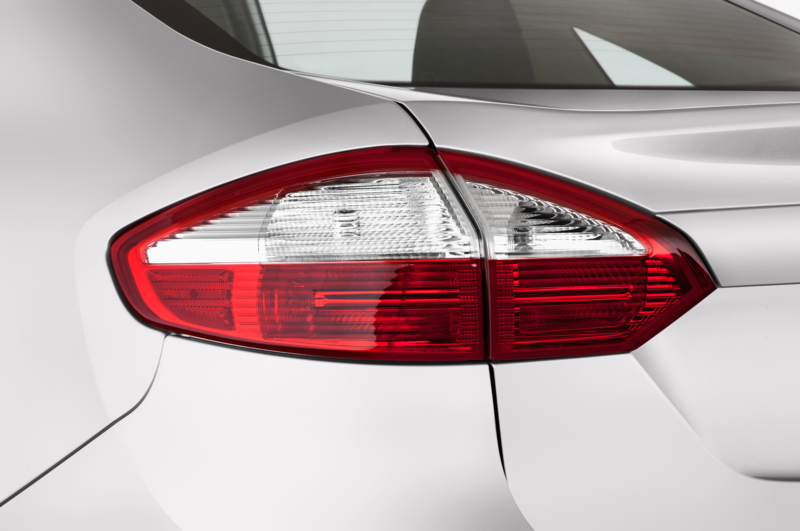 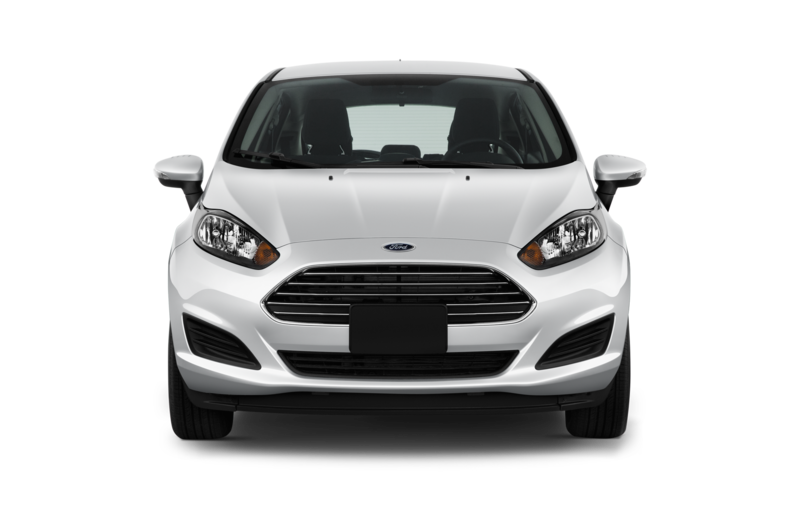 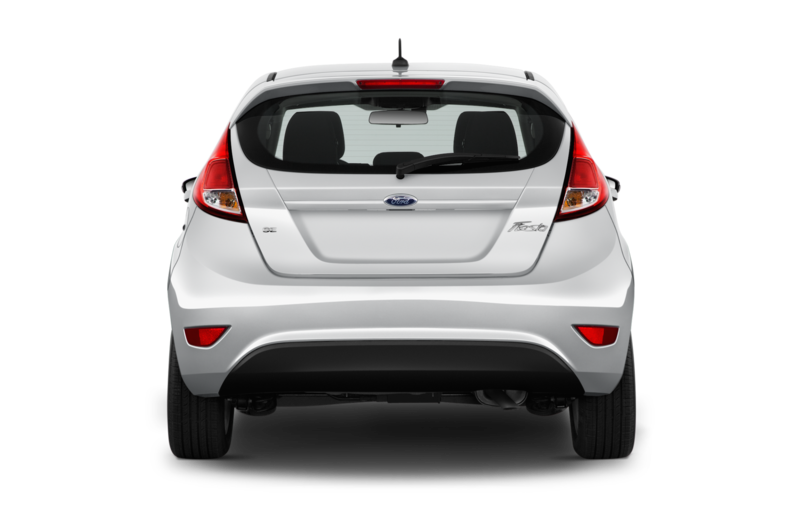 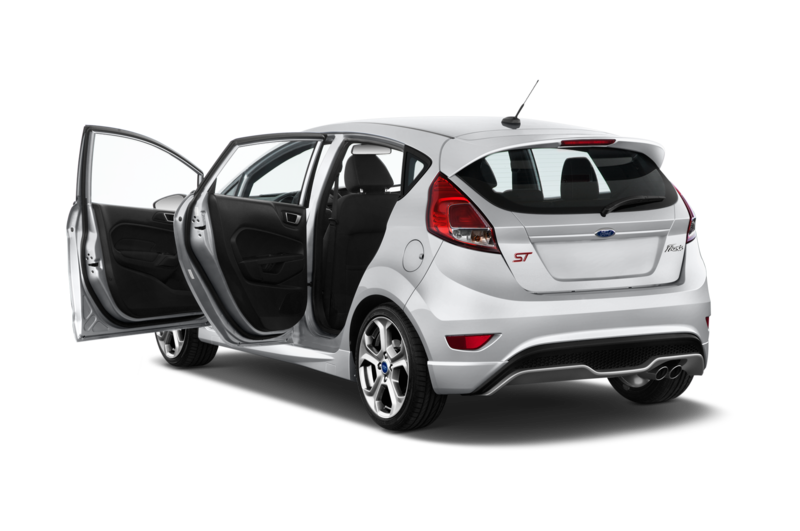 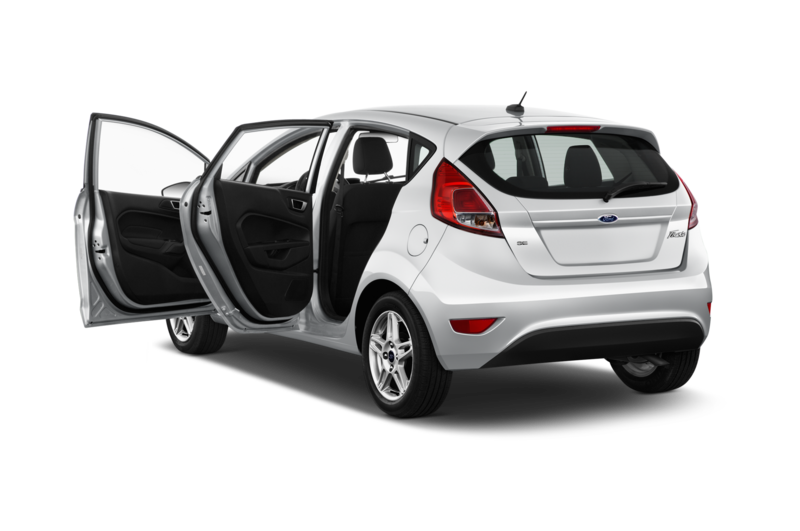 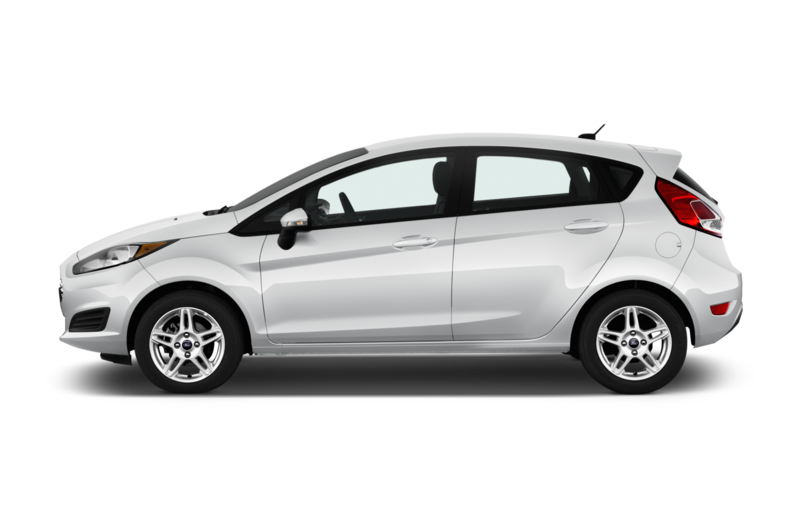 Along with a more upscale interior, the Fiesta receives cylinder deactivation and a new Active crossover variant for Europe. 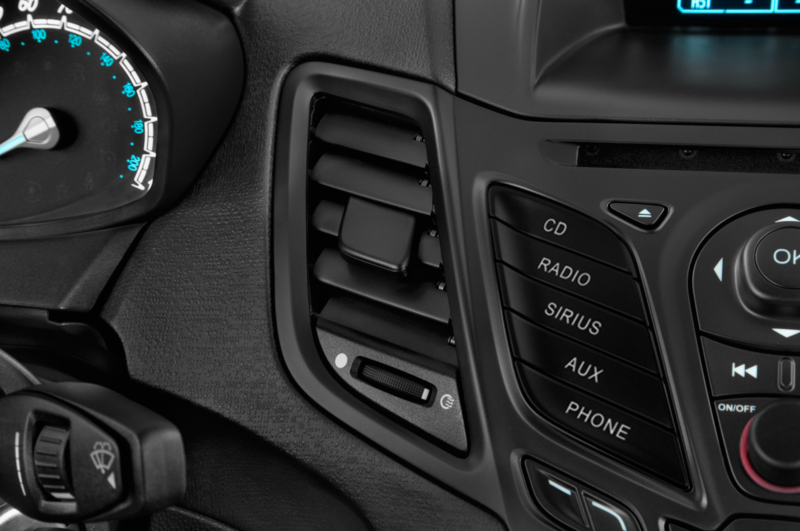 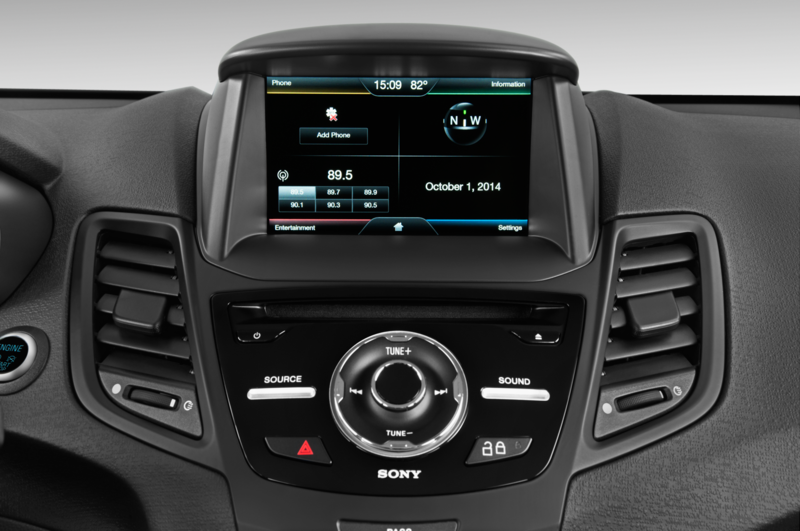 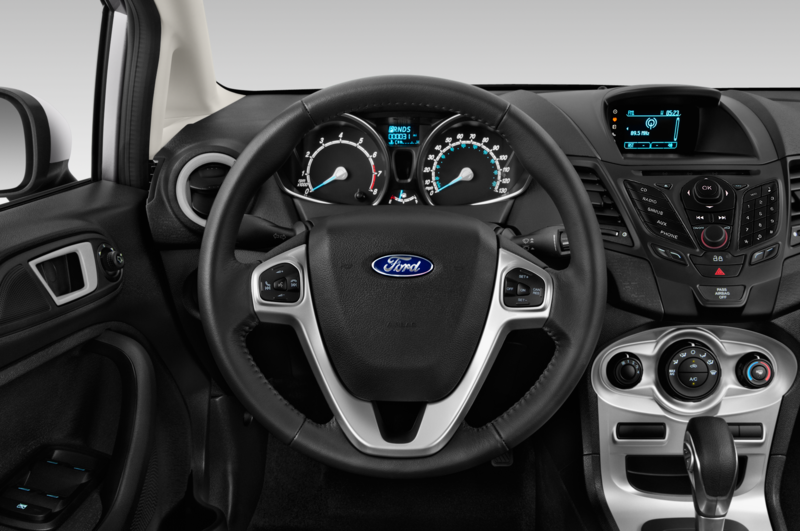 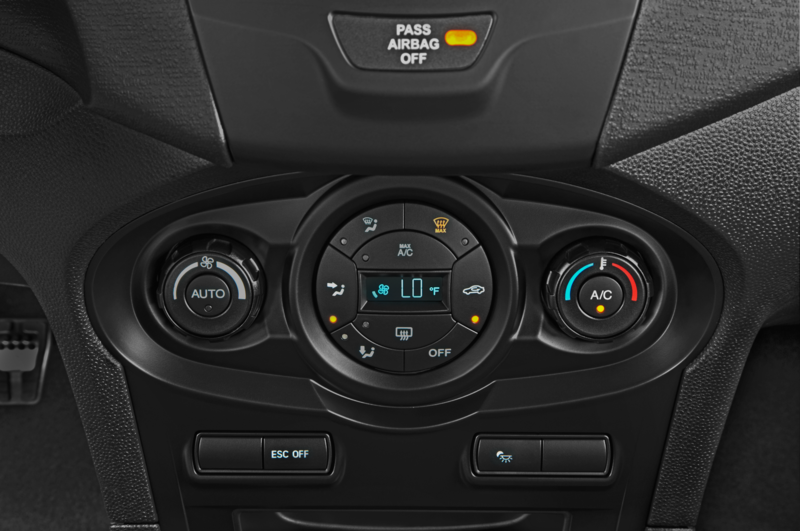 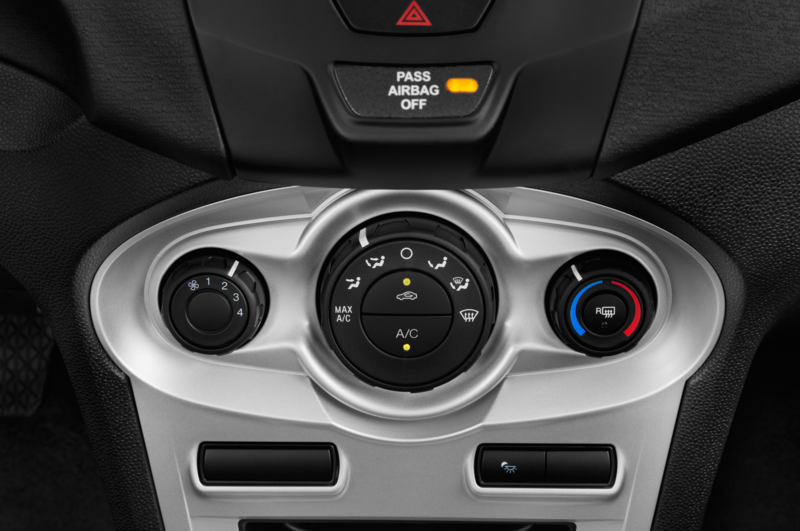 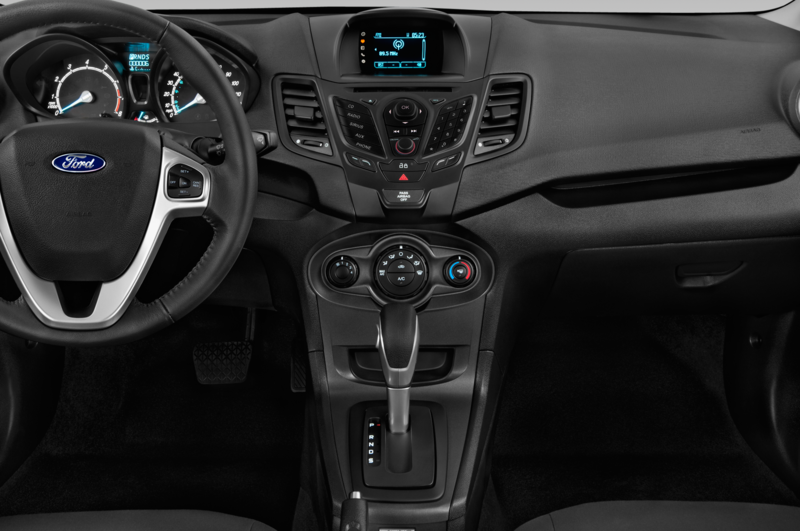 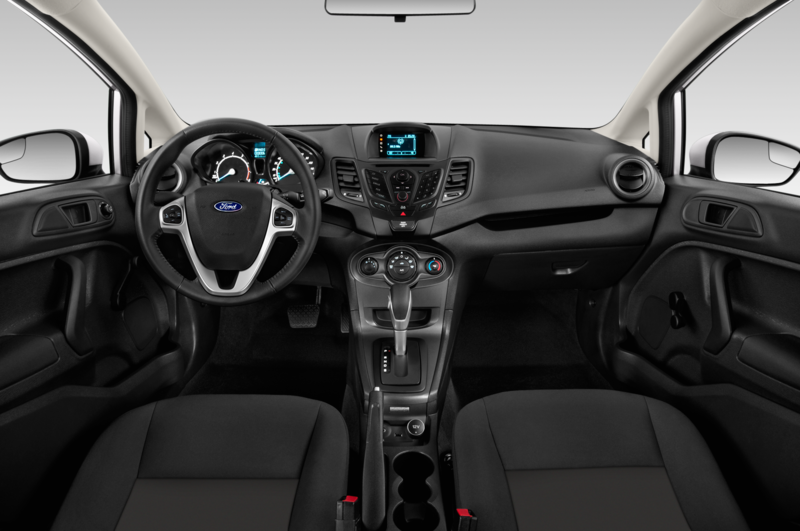 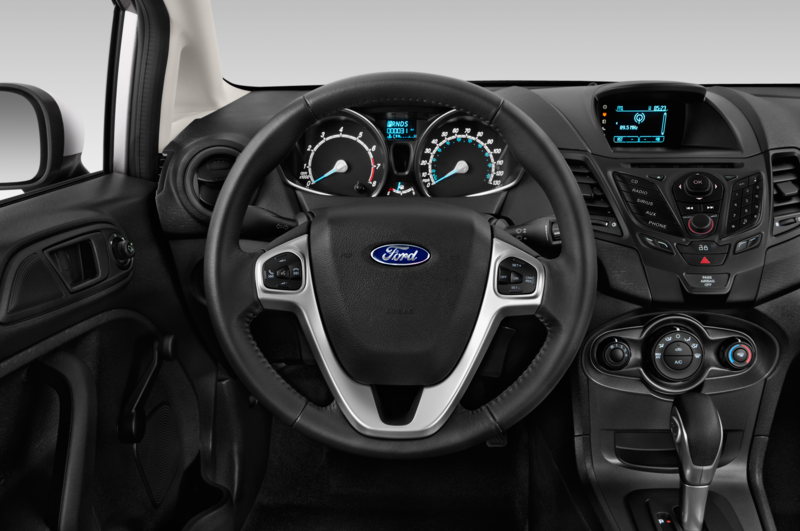 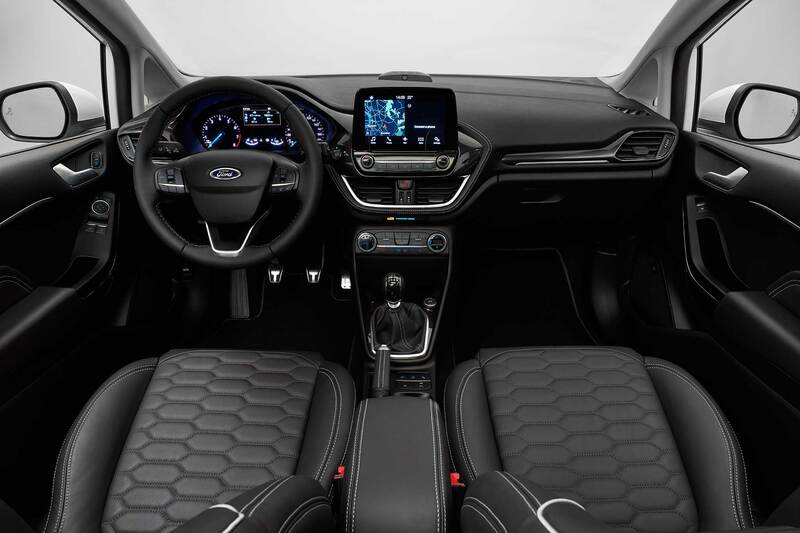 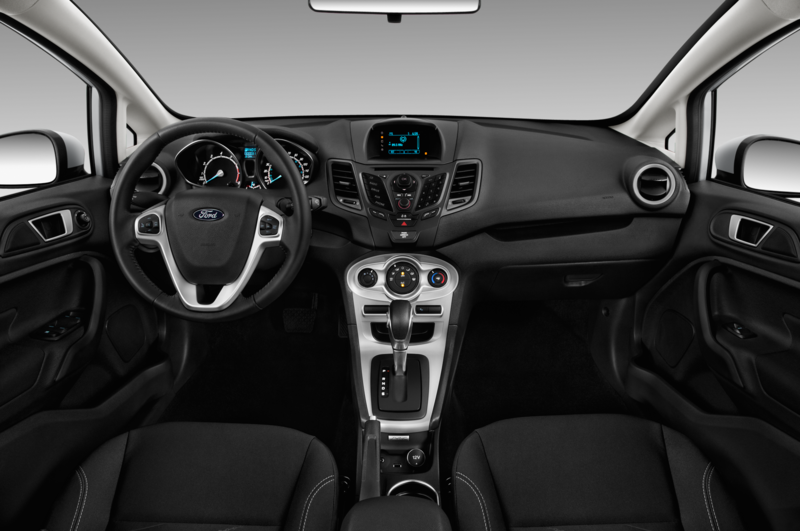 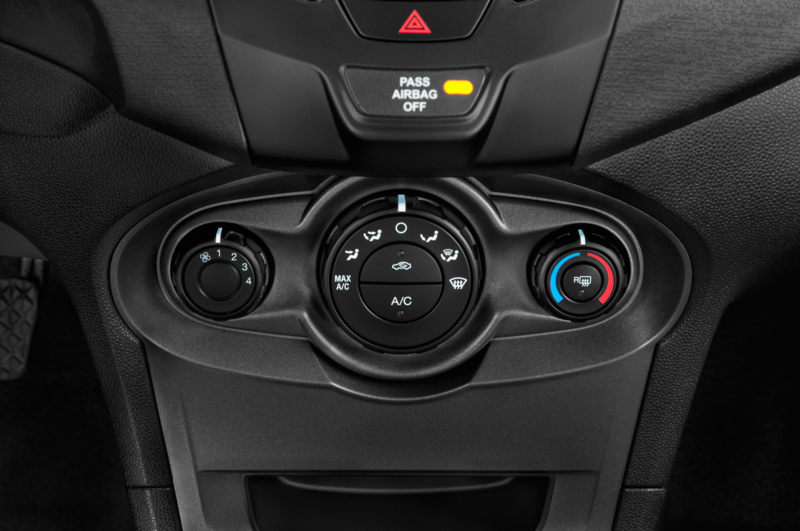 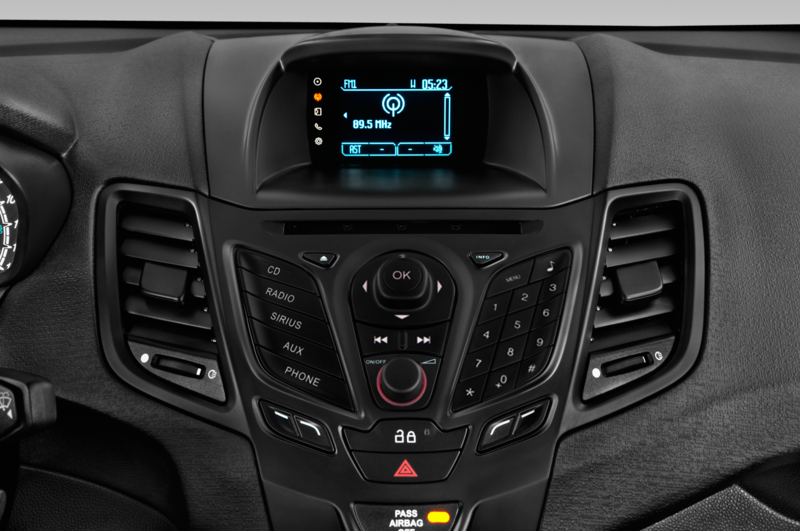 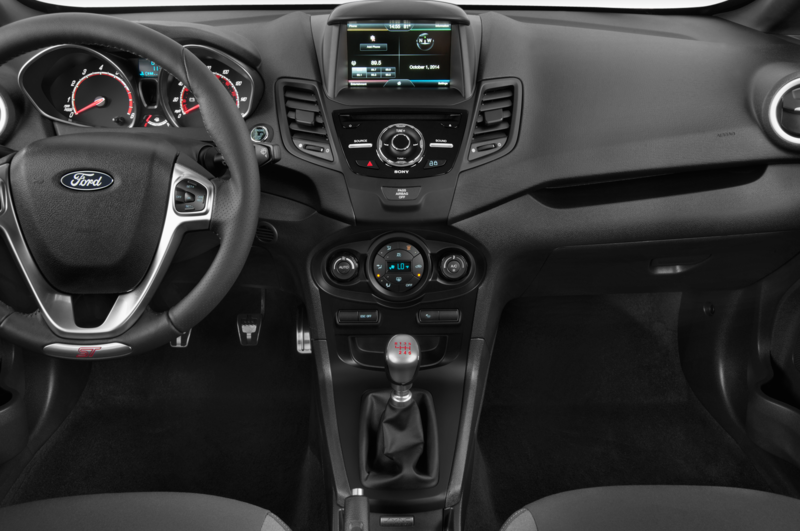 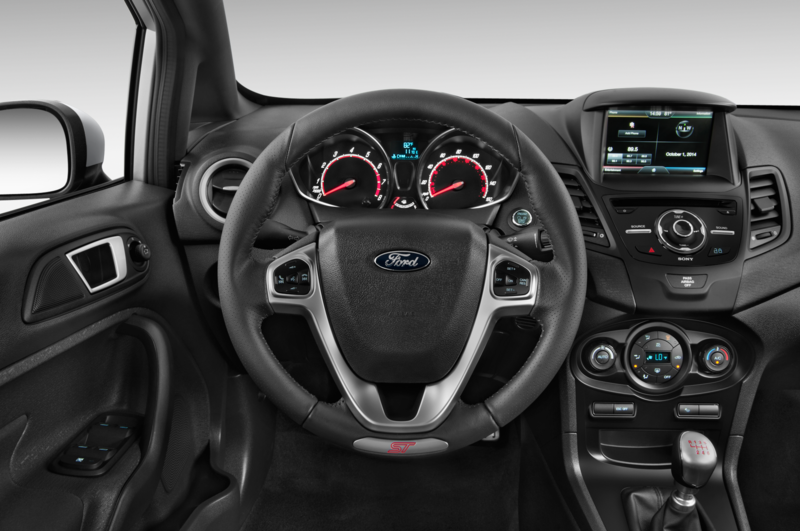 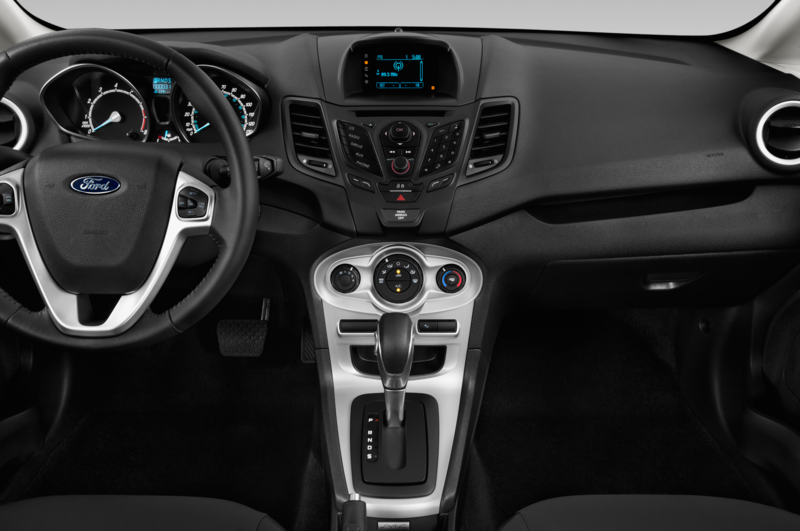 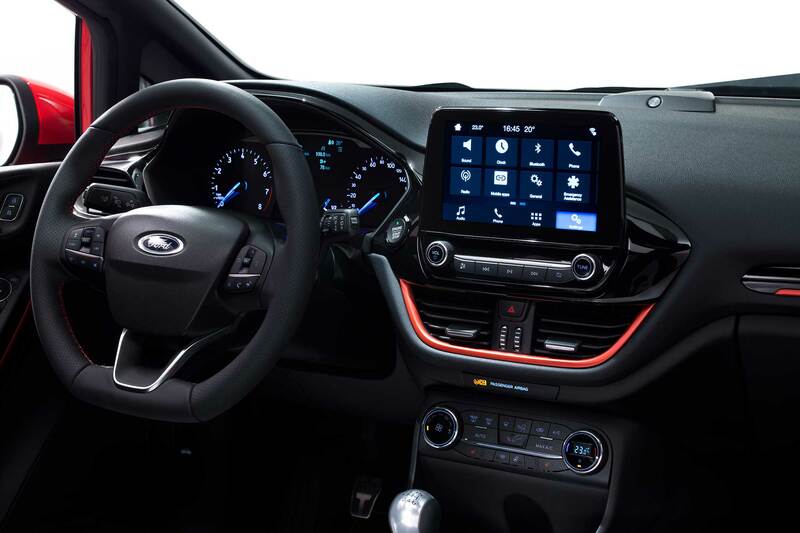 Inside the cabin, Ford removed 20 buttons on the center stack and put in a floating 8-inch touchscreen. 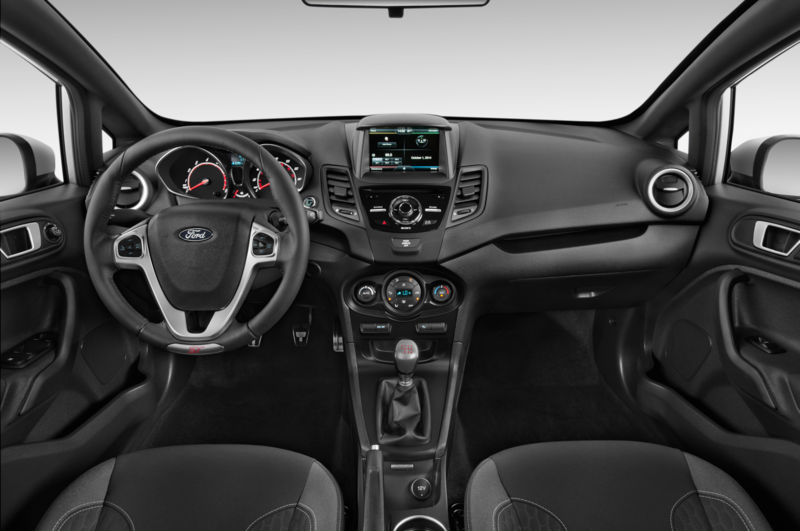 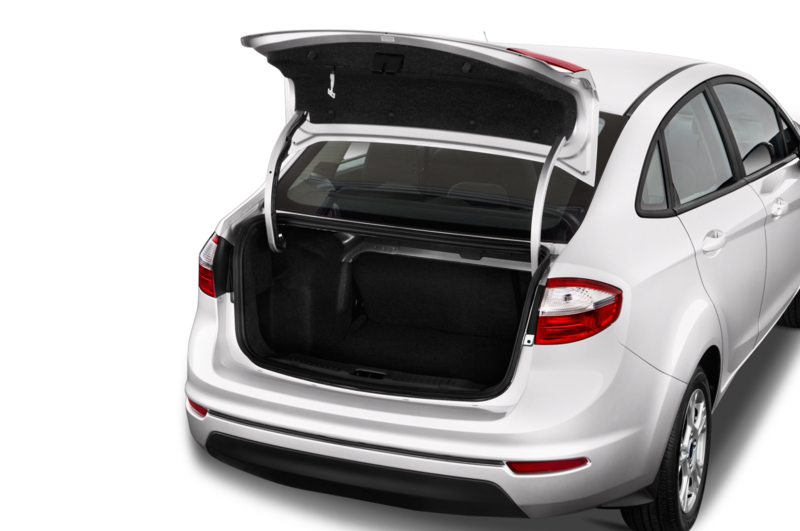 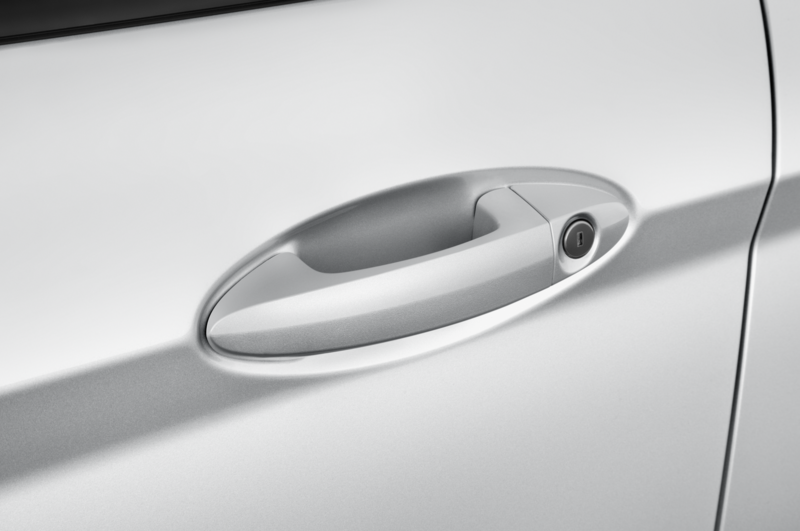 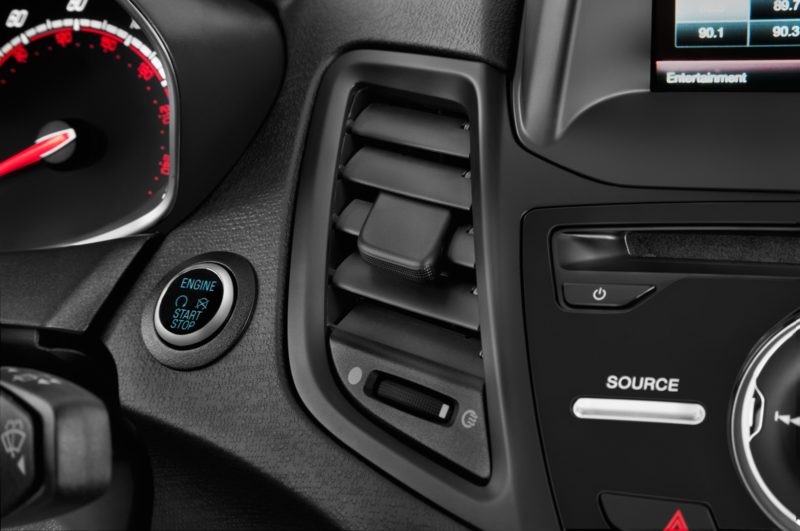 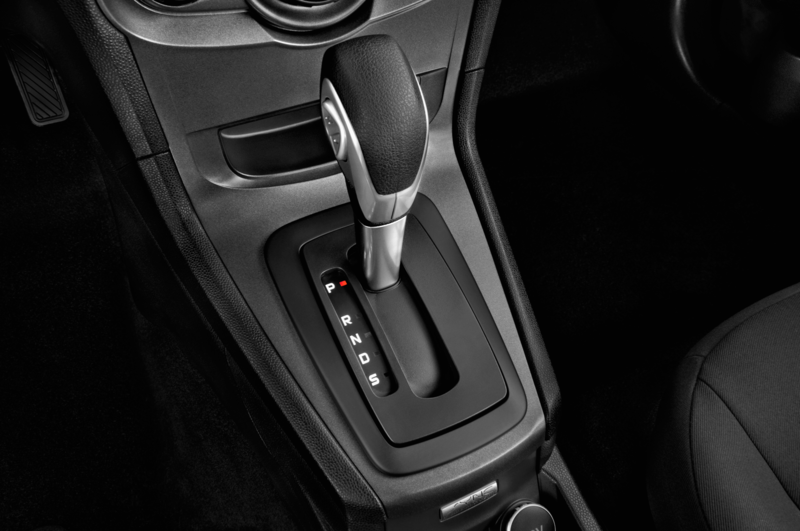 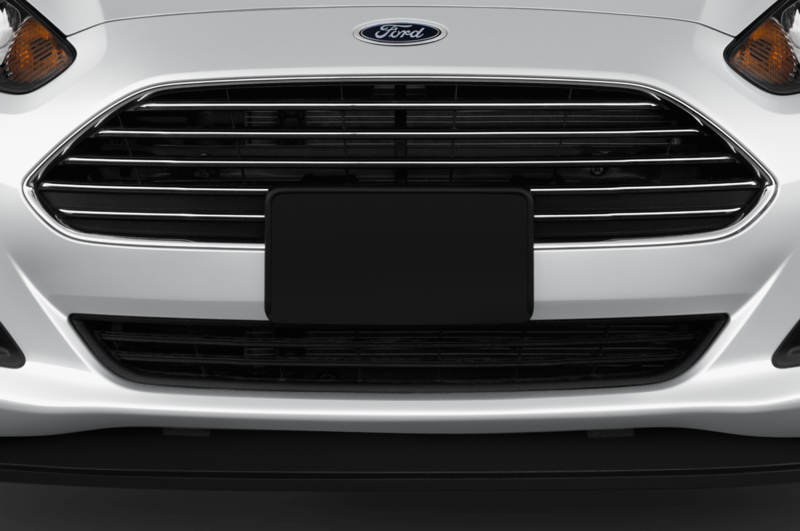 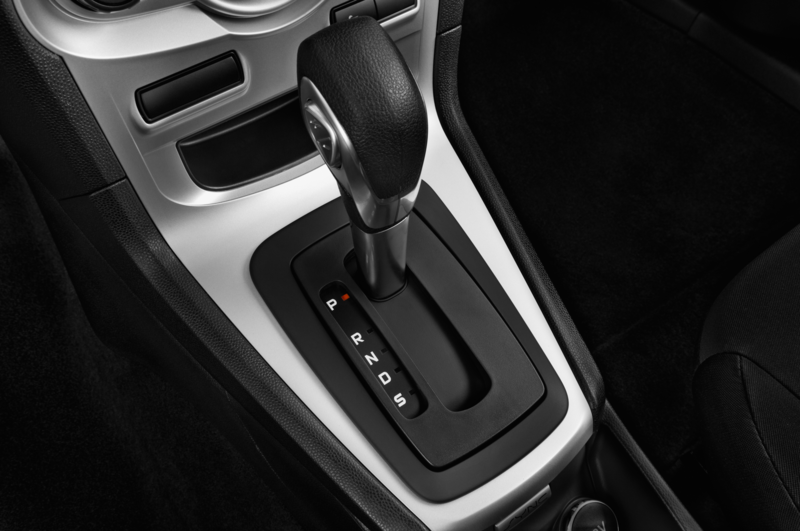 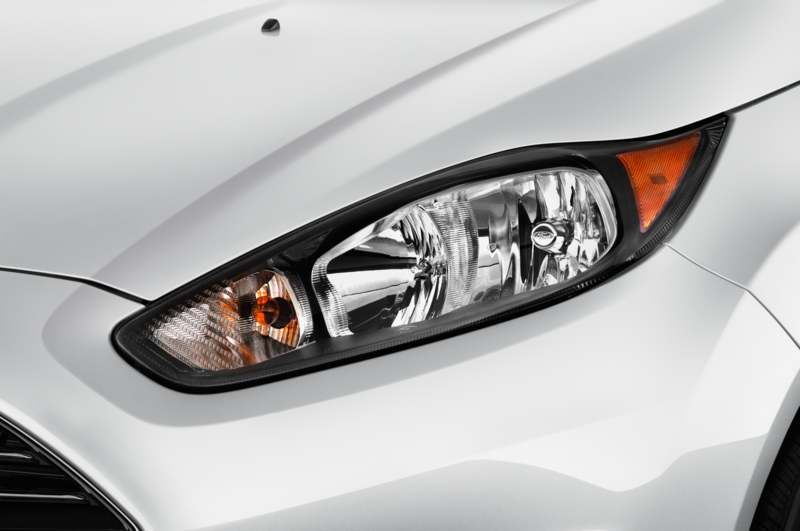 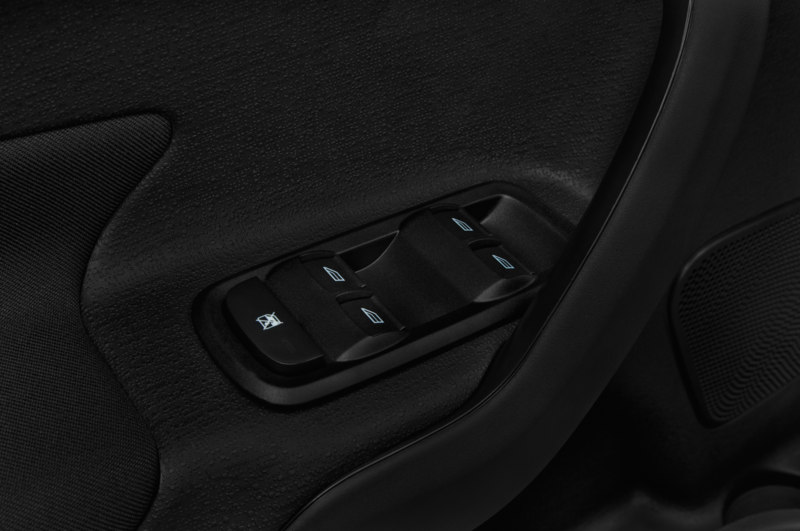 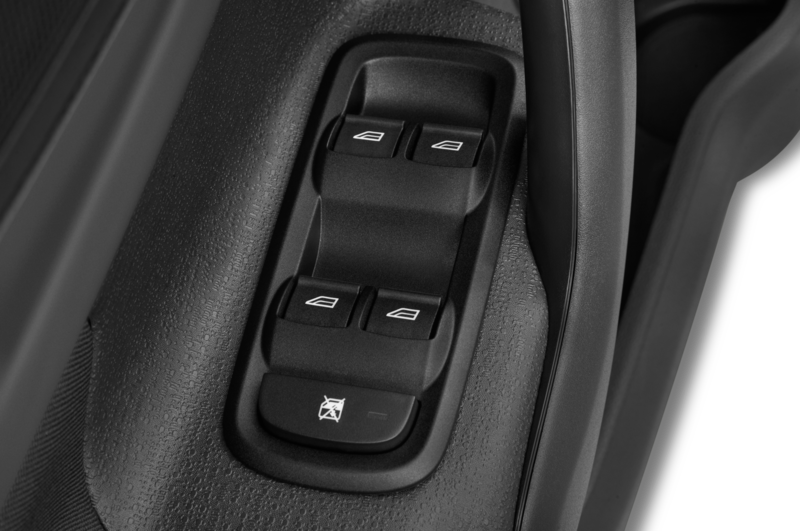 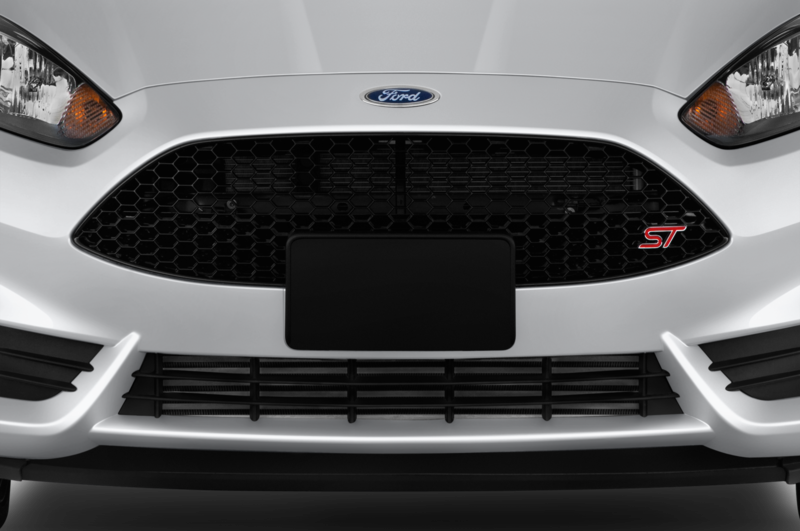 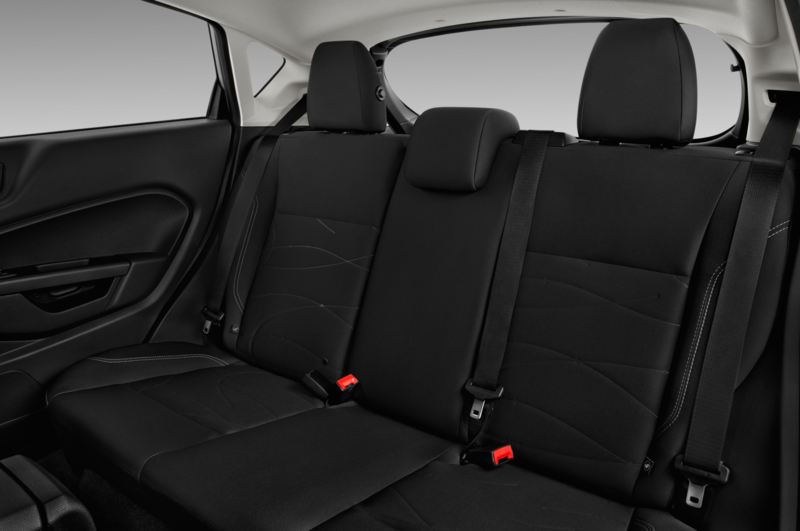 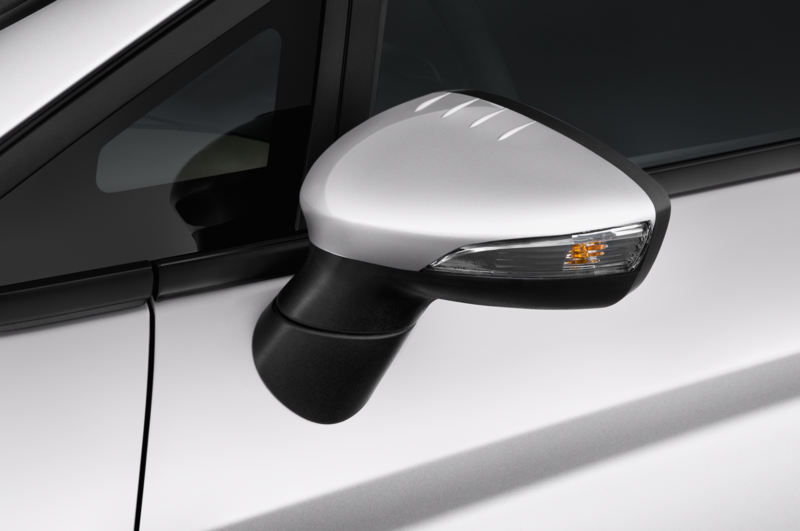 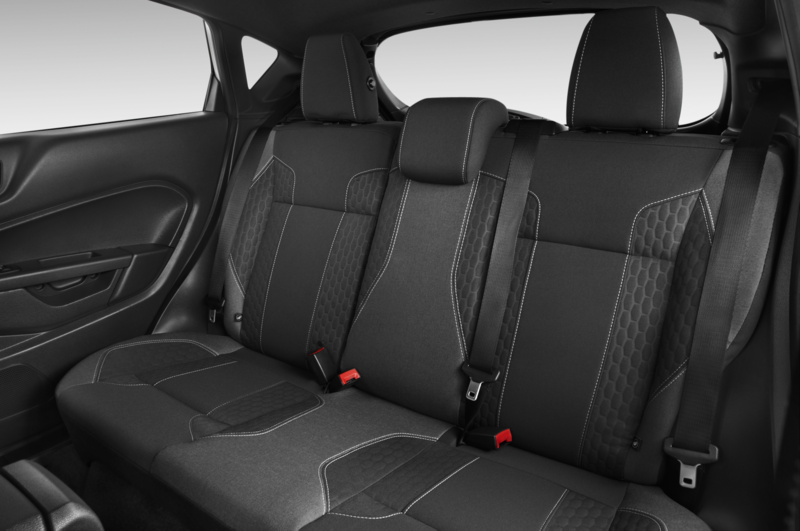 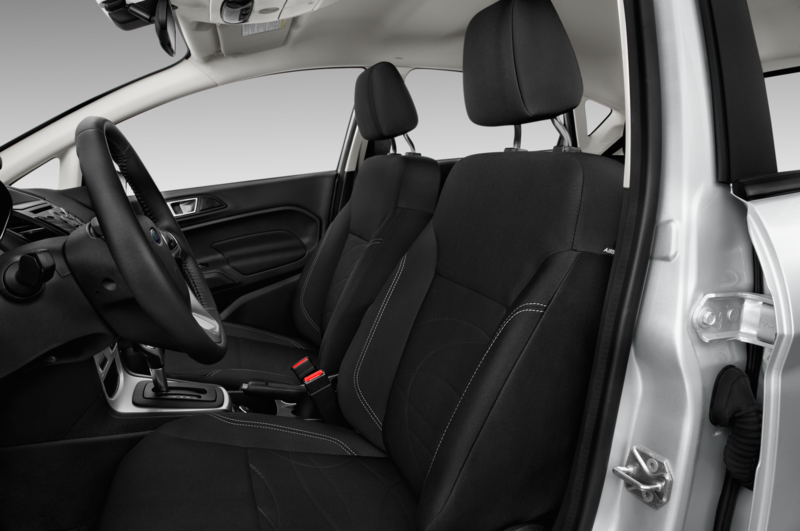 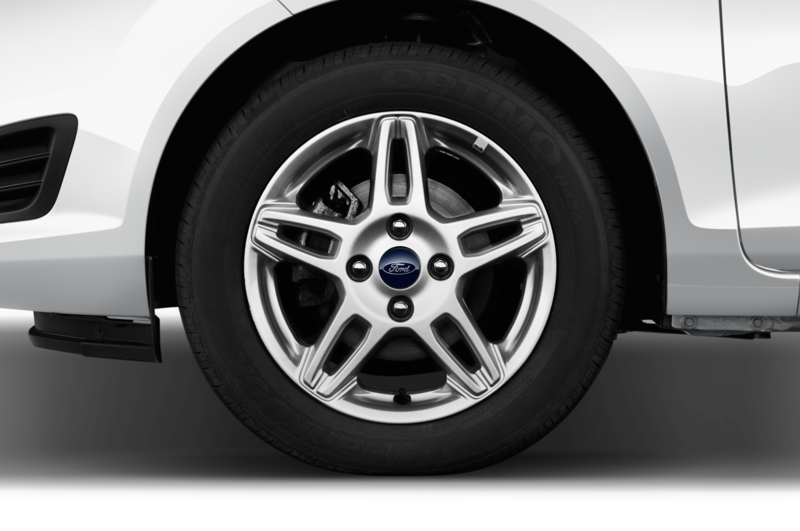 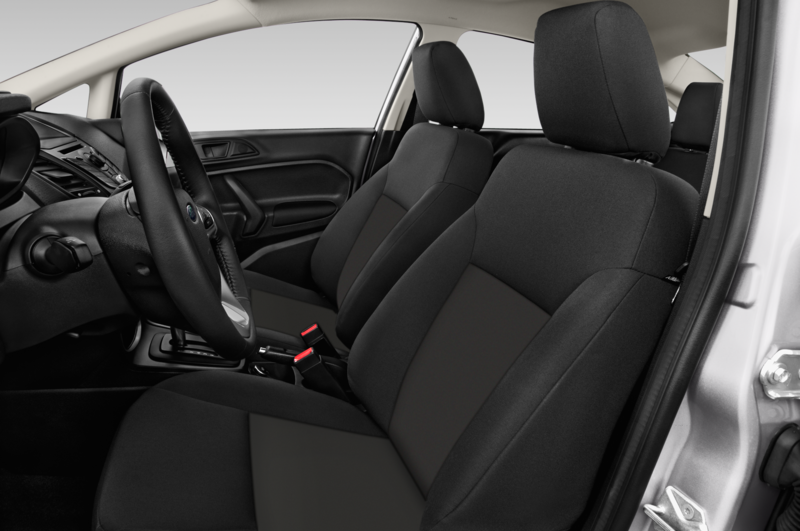 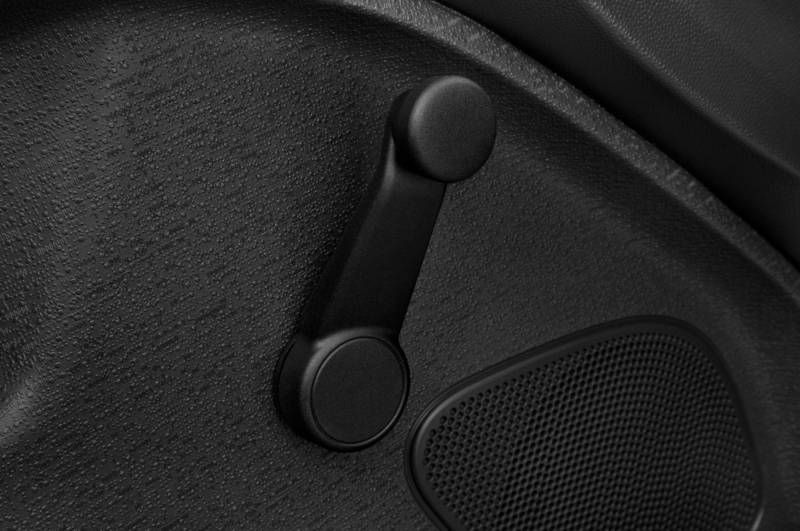 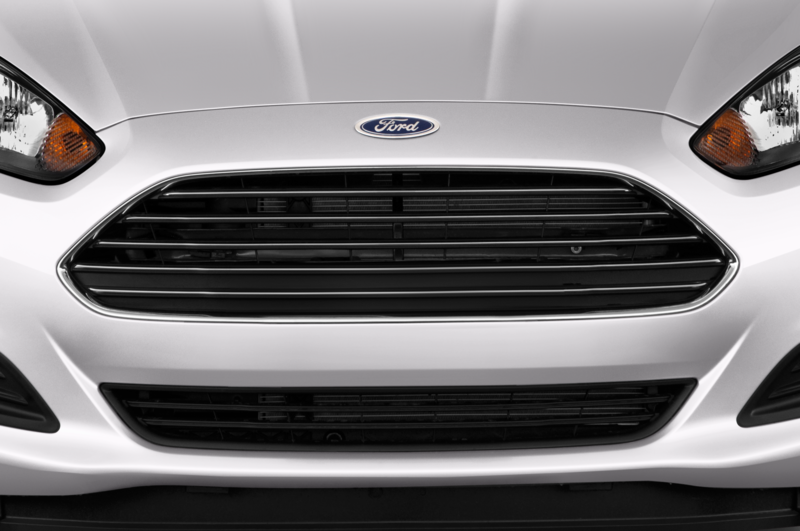 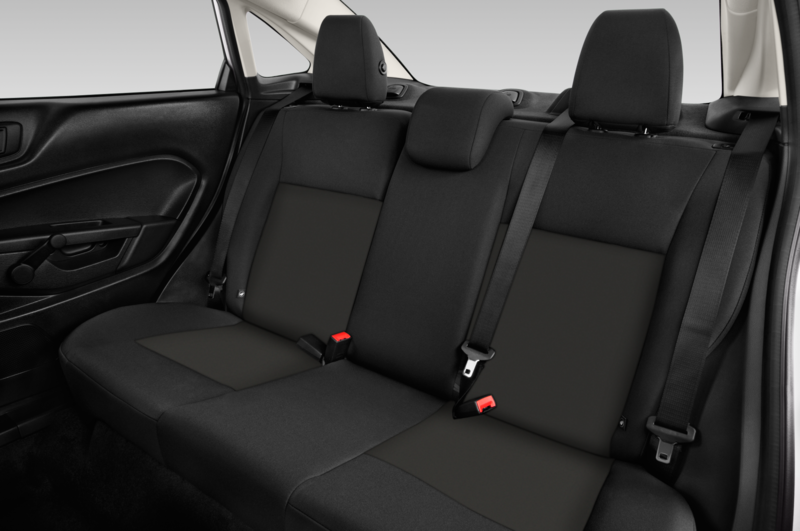 Along with a cleaner user interface, Ford also promises upgraded materials on the new model. 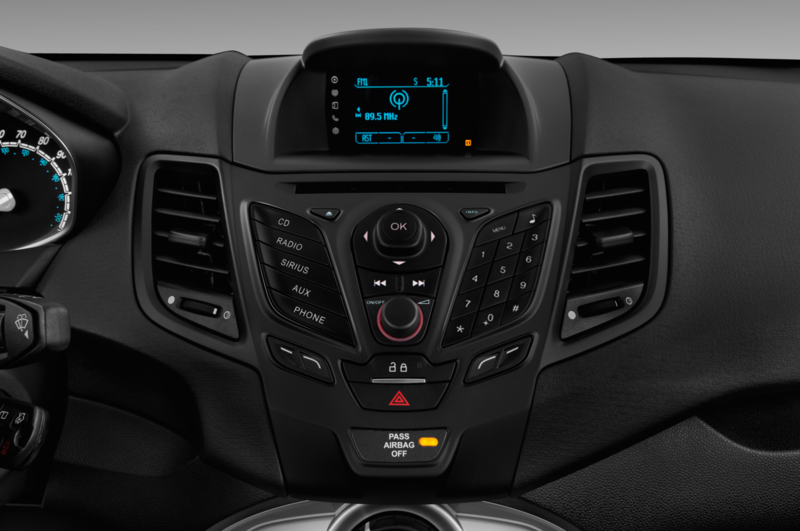 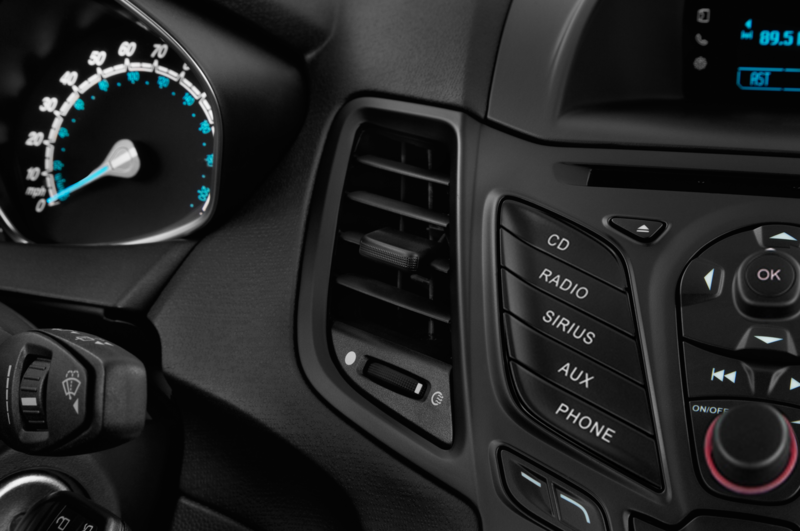 Expect to see Ford’s new Sync 3 system as well as a premium B&O PLAY sound system. 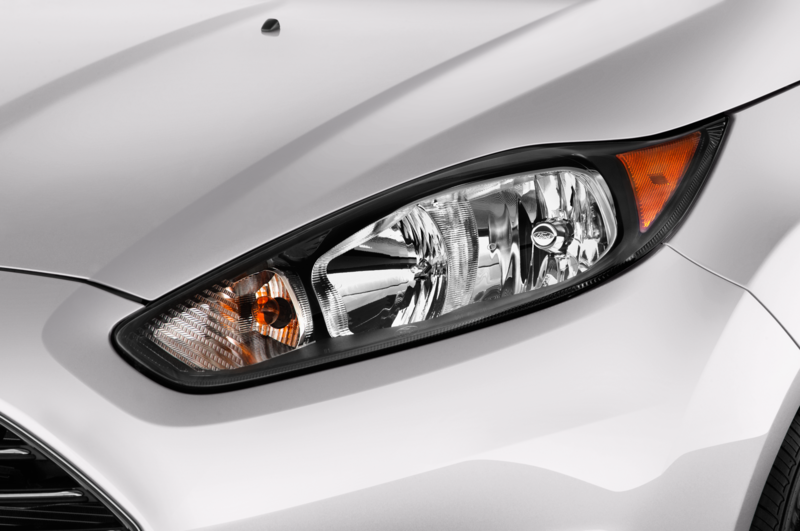 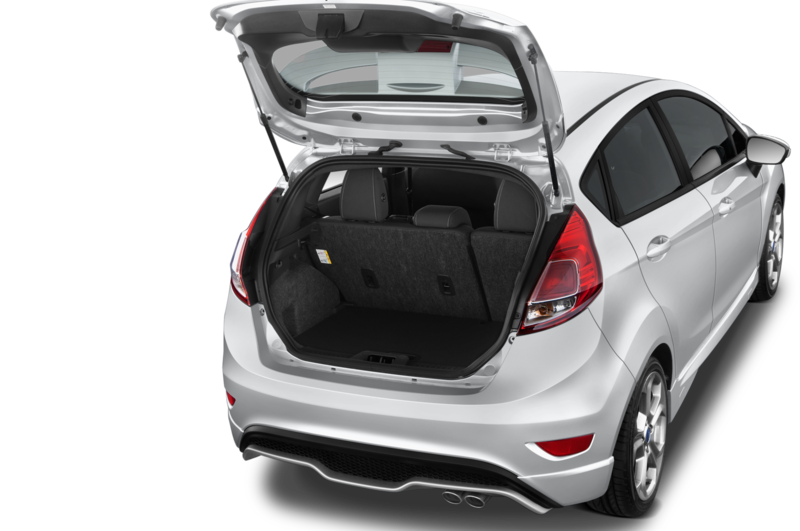 The European Fiesta comes with 15 new driver safety features, Ford says. 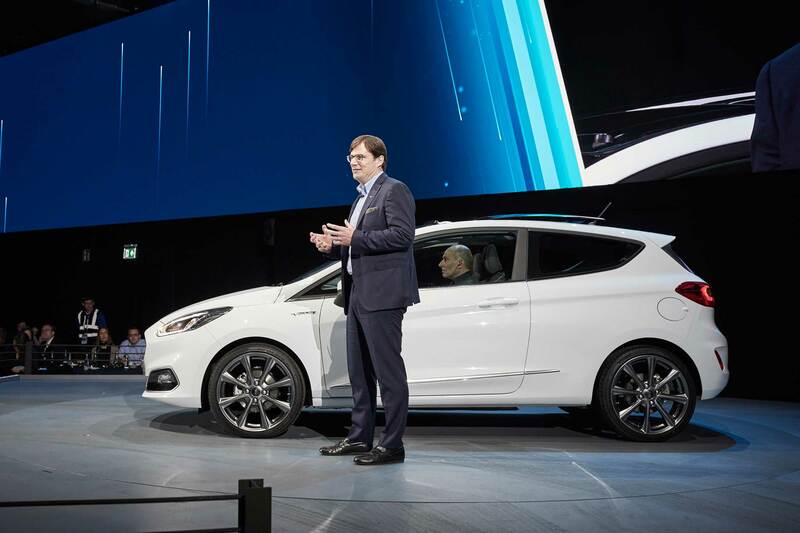 A new anti-collision system up front can detect objects 130 meters ahead of the car, 20 times more than the current vehicle. 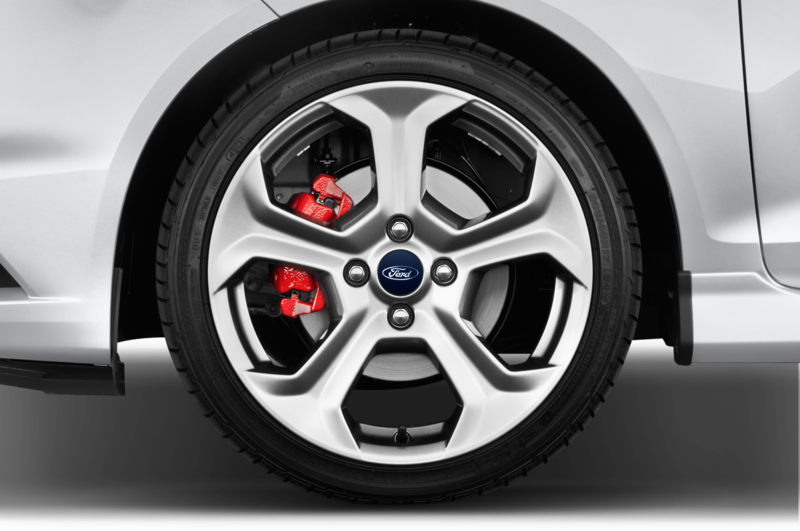 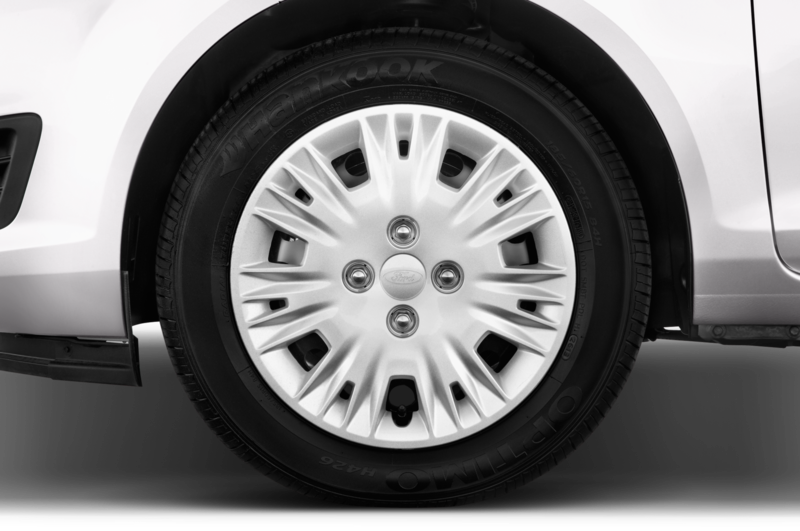 If the car doesn’t come to a stop, autonomous braking will activate. 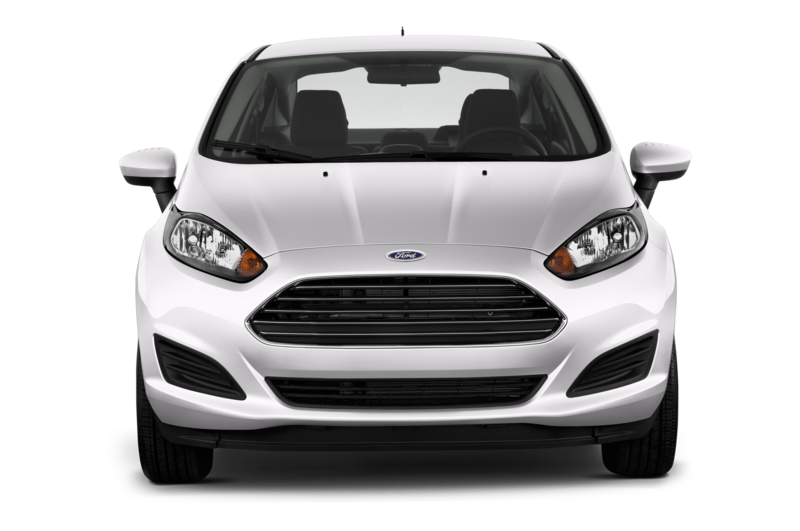 Ford hasn’t released full specs on the Fiesta, so we don’t know what all the options are. 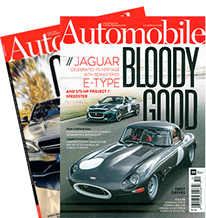 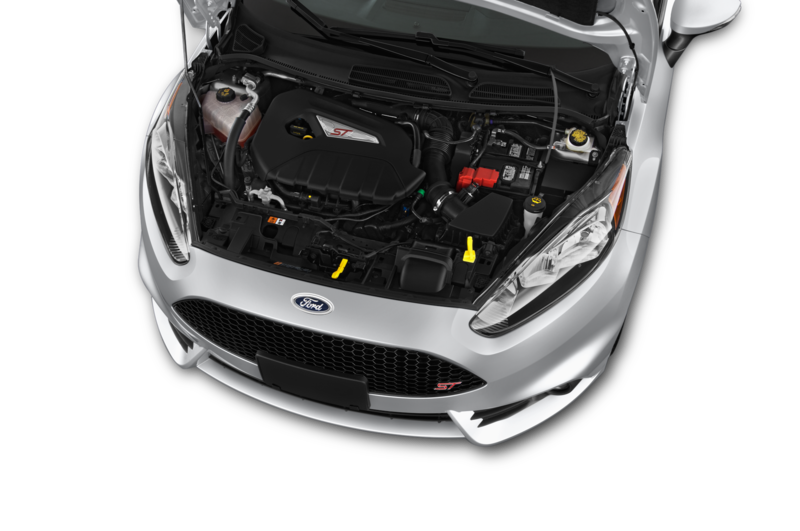 We do know that in Europe, the model will be available with a 1.0-liter three-cylinder EcoBoost engine with a new range of five-speed and six-speed transmissions. 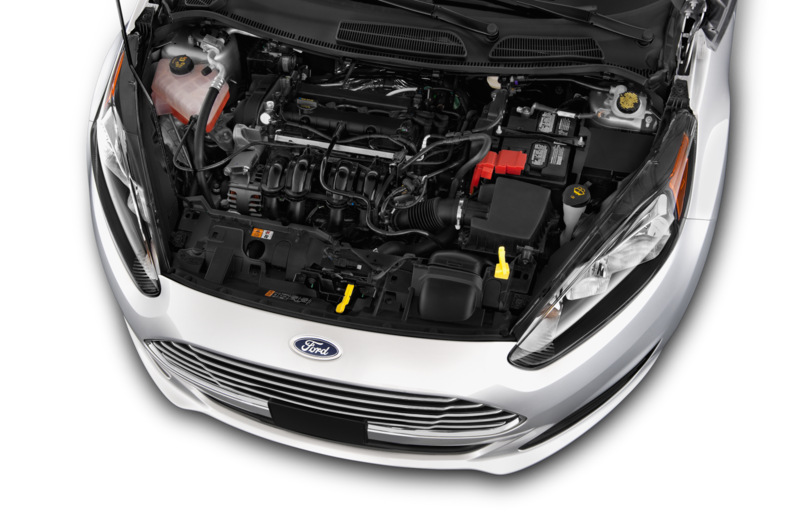 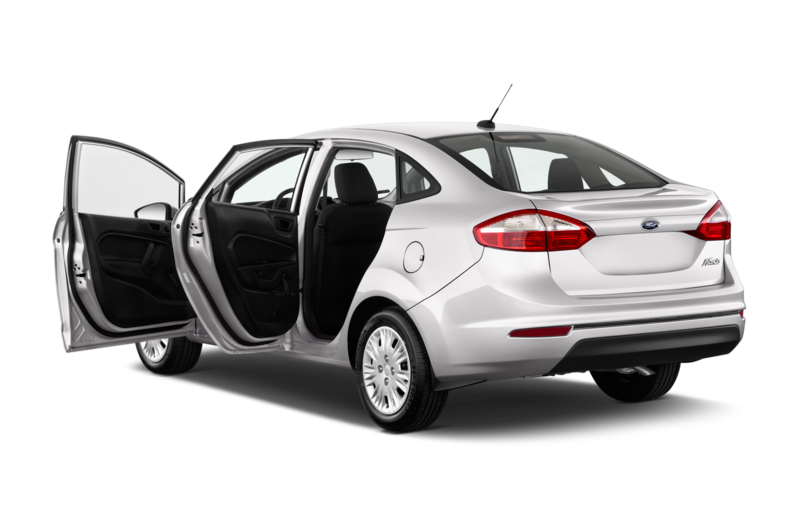 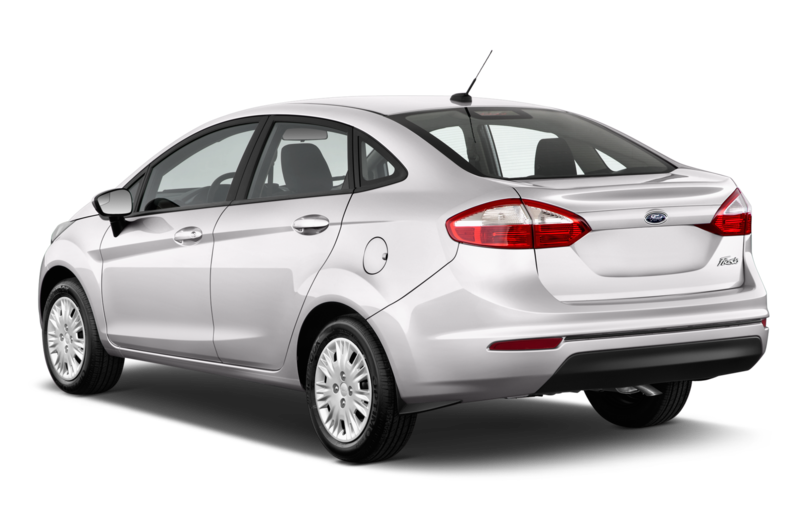 To improve fuel economy, Ford noted it is introducing cylinder deactivation on its 1.0-liter unit, a world first for a three-cylinder engine. 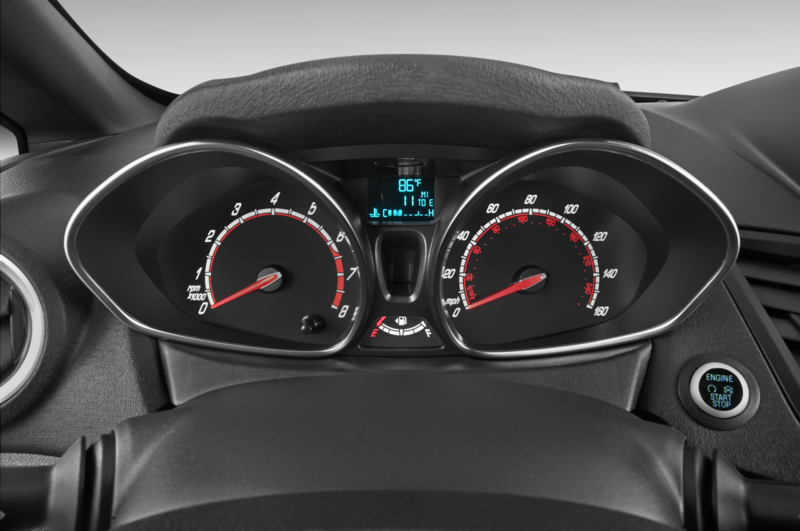 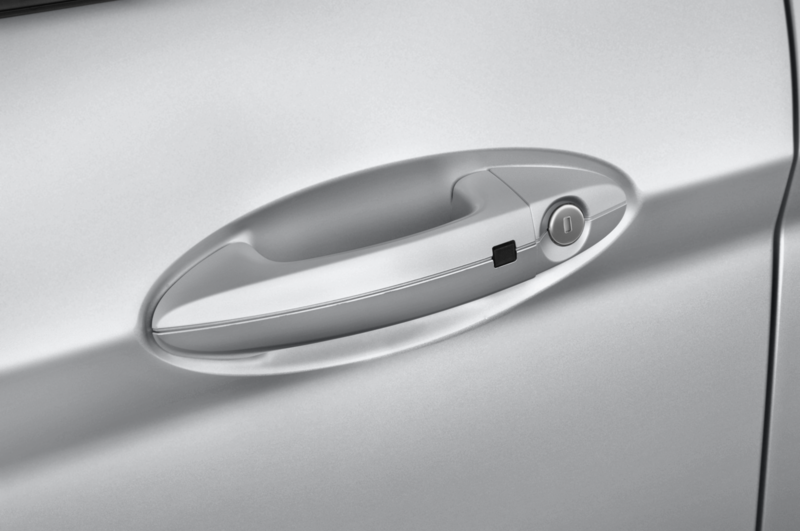 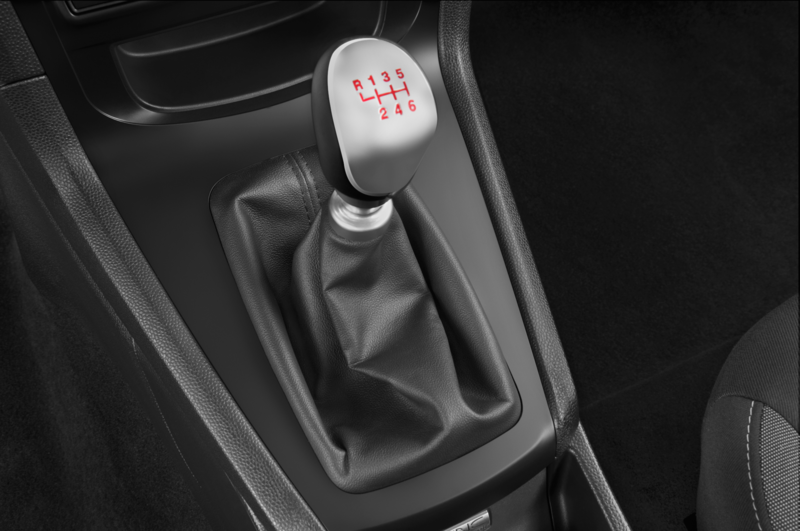 When under light engine load, the feature can disengage or reengage one cylinder in 14 milliseconds. 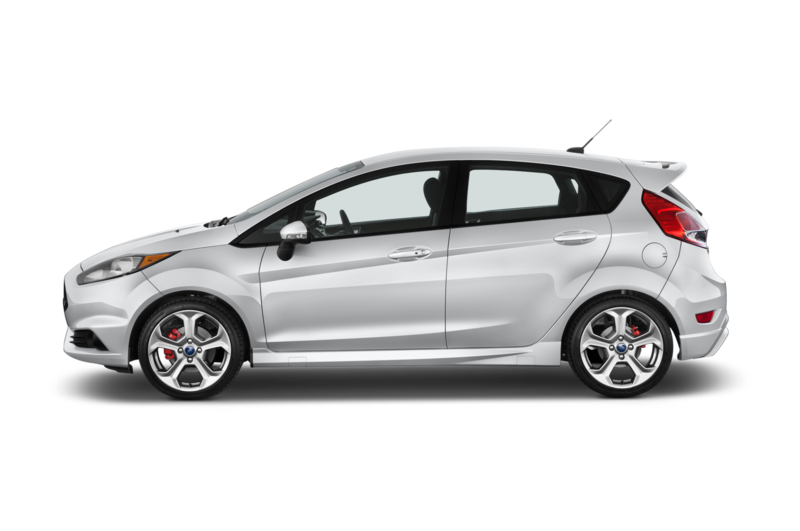 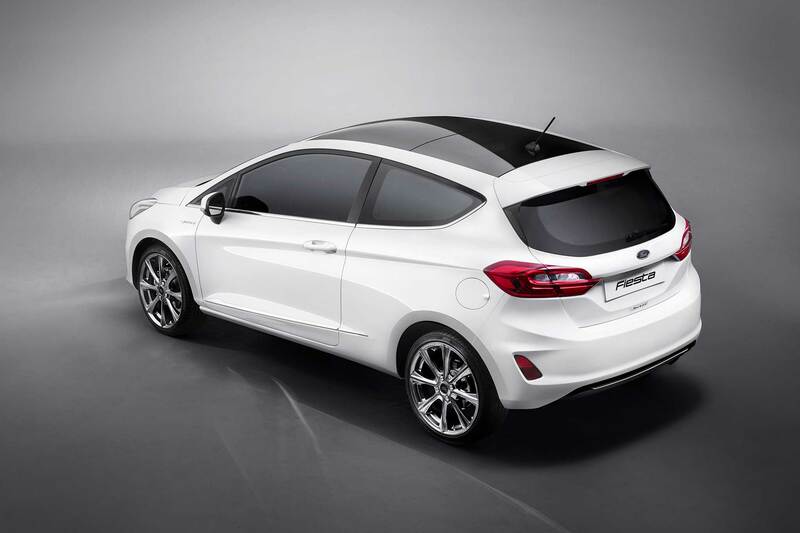 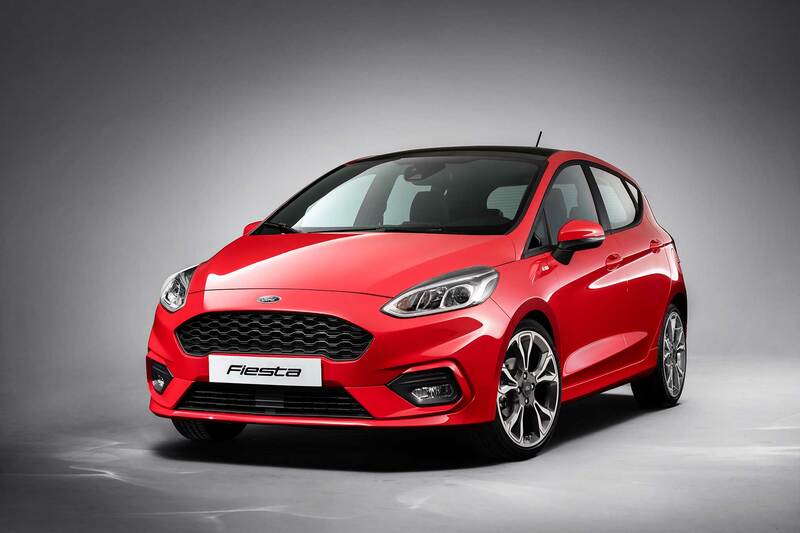 The Euro-spec Fiesta will be available in four trims: the classic Titanium, the sporty ST-Line, the upscale Vignale, and the new slightly higher-riding Active crossover. 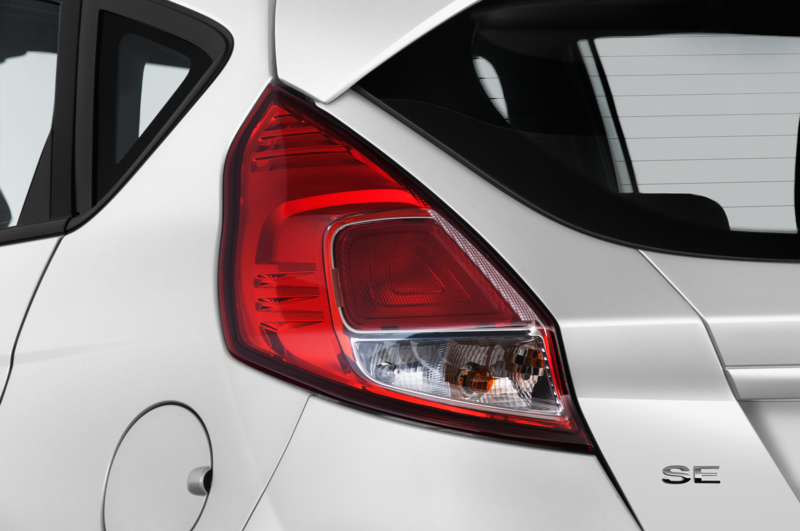 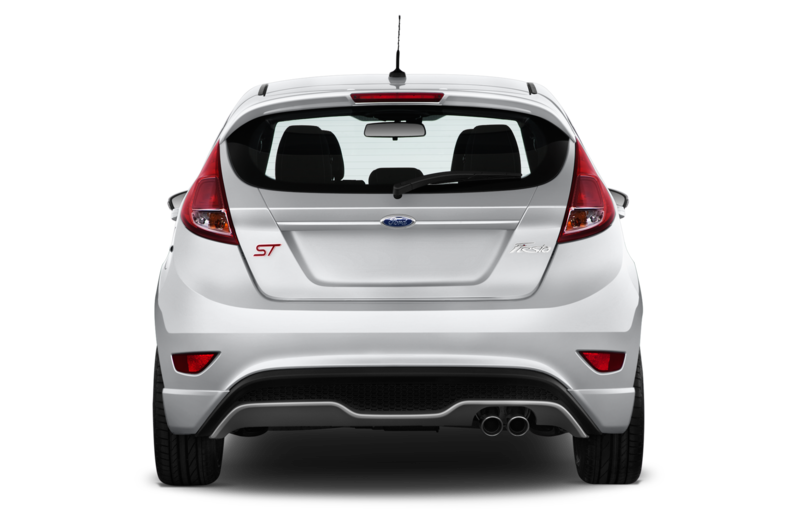 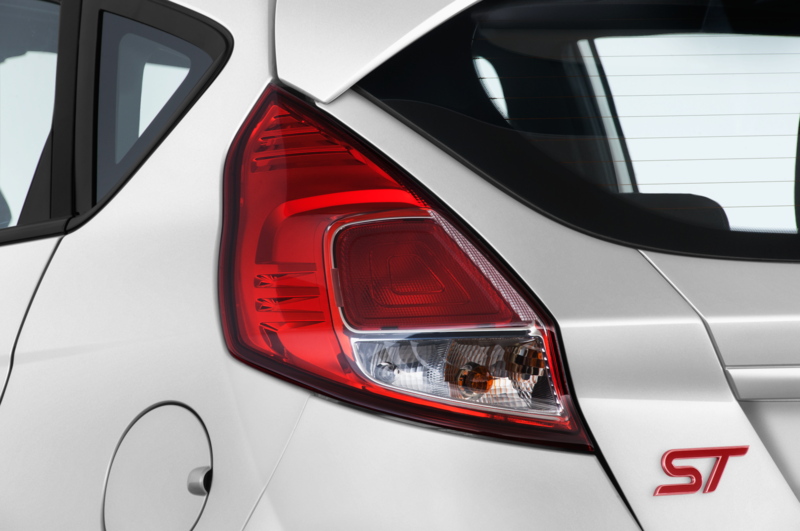 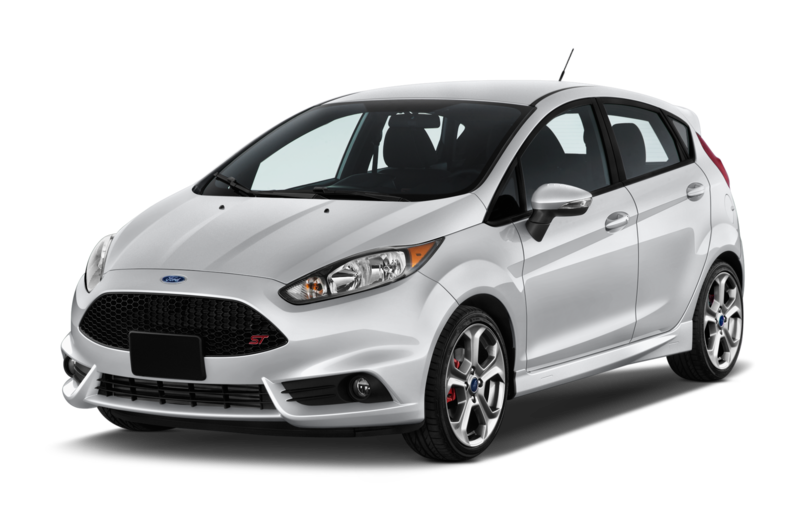 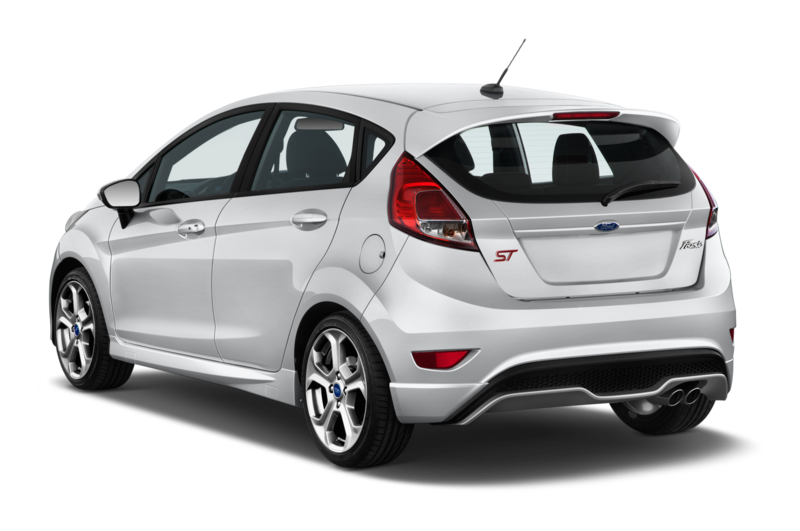 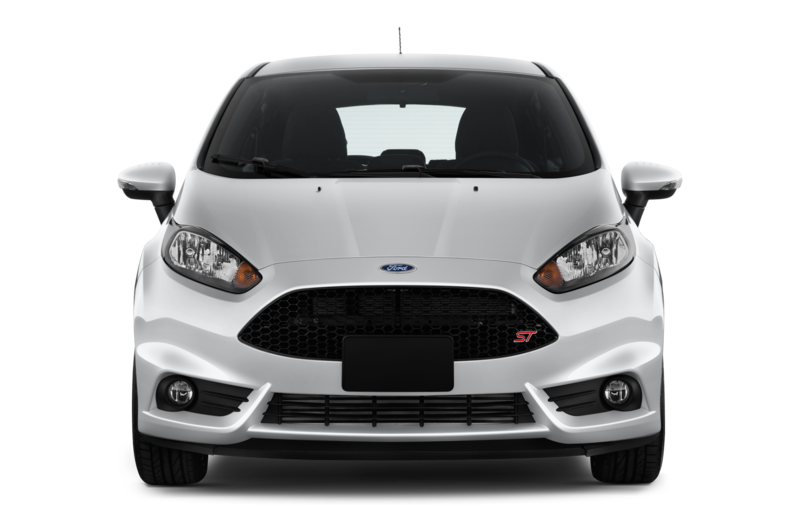 It’s unclear which versions will make their way to the U.S. at this point, but we hope a next-gen ST is in the cards.